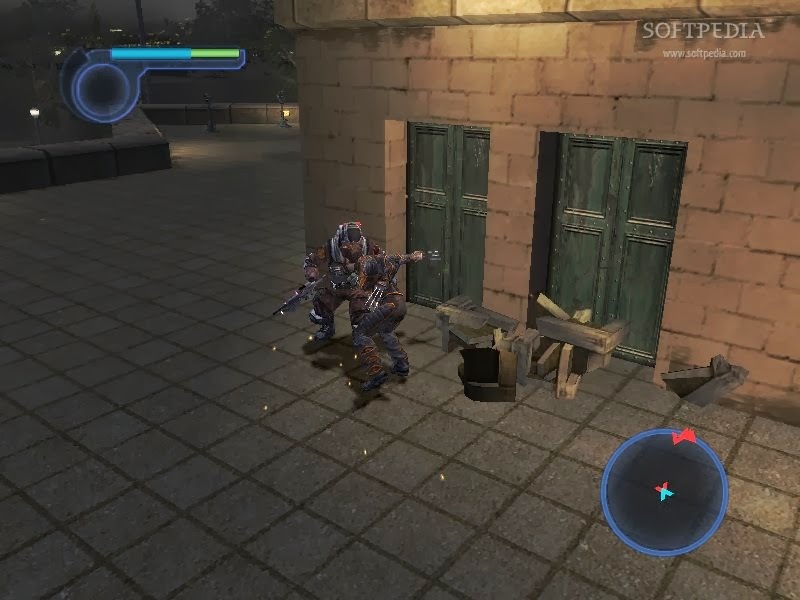 X-Men: The Official Game is Activision's tie-in video game to the 2006 film X-Men: The Last Stand. 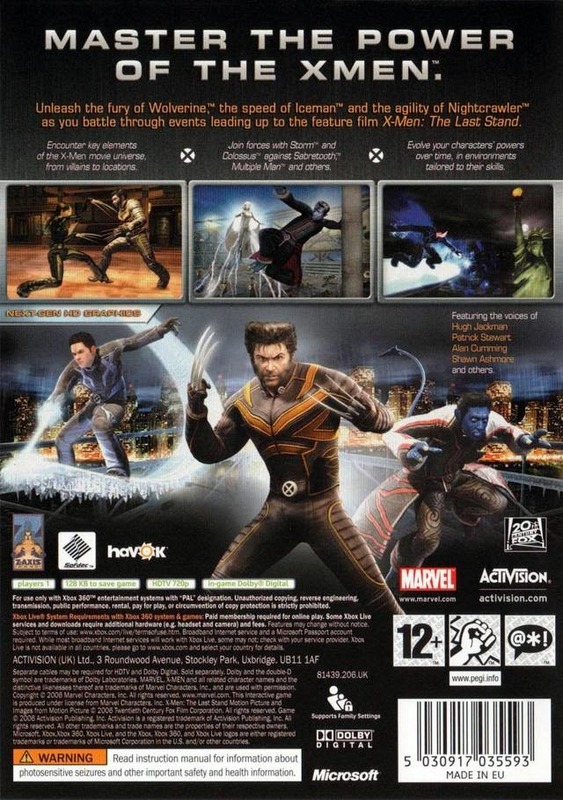 The game covers the events of the films X2: X-Men United and X-Men: The Last Stand, specifically following the characters of Wolverine, Iceman, and Nightcrawler. It also bridges the gap between the two films, explaining why Nightcrawler is not present for The Last Stand, and also introduces new foes to the X-Men film canon, such as HYDRA. The game was released on the PlayStation 2, Xbox, Xbox 360, developed by Z-Axis; Nintendo GameCube, ported by Hypnos; Microsoft Windows, ported by Beenox; Game Boy Advance, developed by WayForward Technologies; and Nintendo DS, developed by Amaze Entertainment. Cara instal gimana nih gan? ?